come with a rebuildable 3 in 1 ecto 1 and ghost trap models. 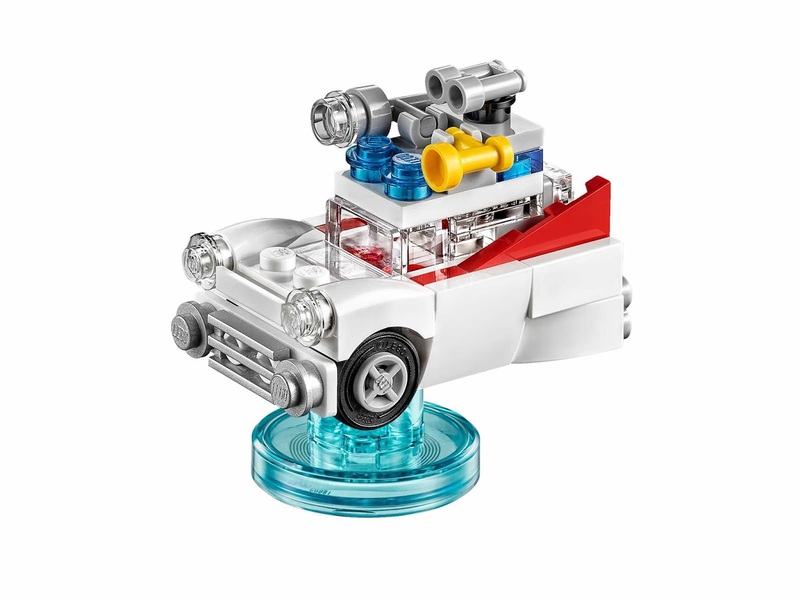 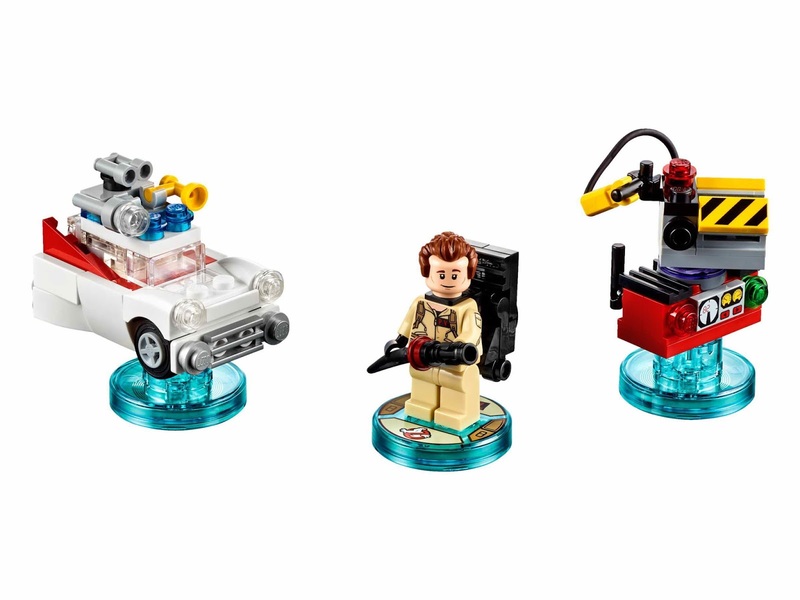 the ecto 1 rebuilt into the ecto 1 blaster and ecto 1 water diver. 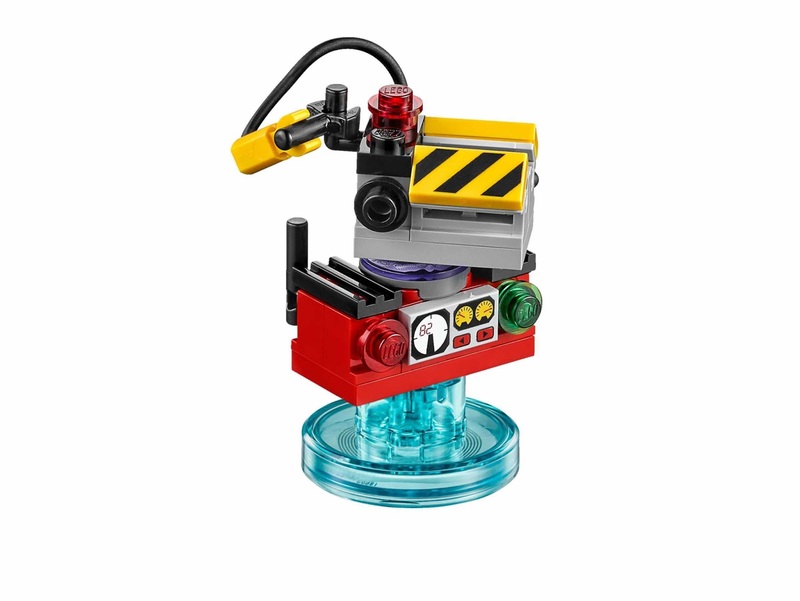 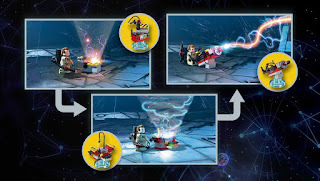 the ghost trap rebuilt into a ghost stun n trap and a proton zapper. 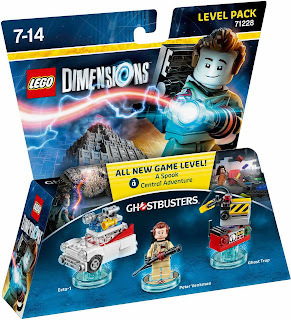 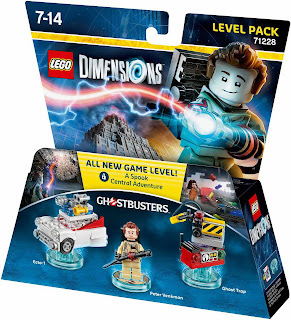 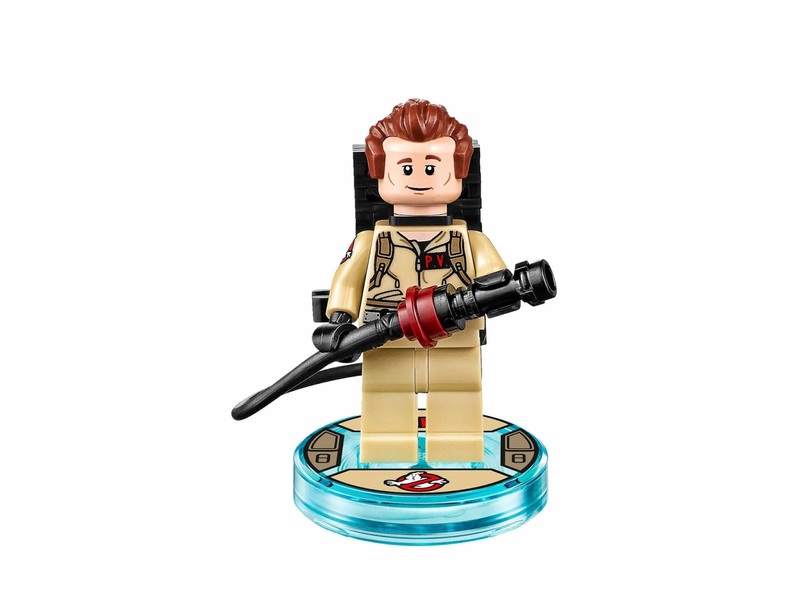 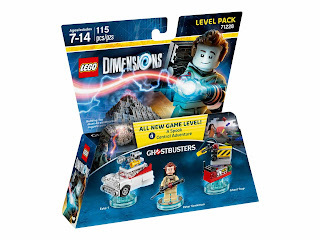 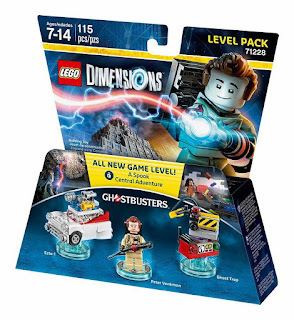 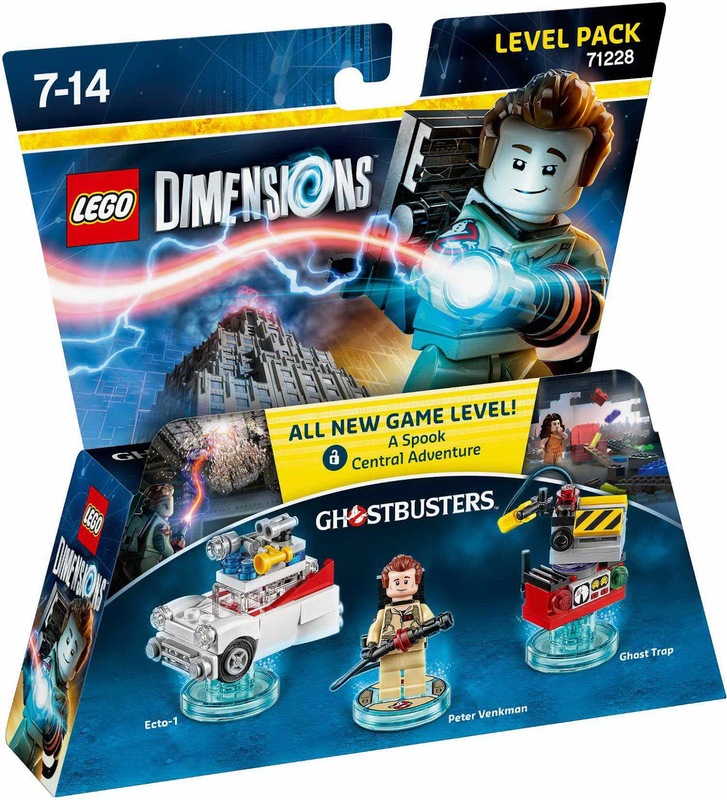 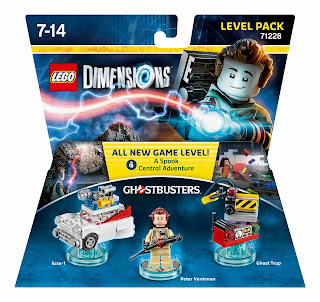 minifig included a peter venkman minifig.